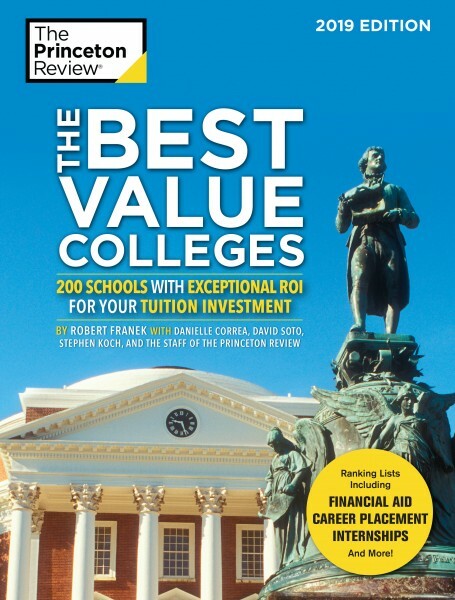 The accolade comes in The Princeton Review’s newest guidebook, “The Best Value Colleges: 200 Schools with Exceptional ROI for Your Tuition Investment” released Jan. 29. According to The Princeton Review, colleges and universities were selected as providing “exceptional ROI” based on administrator surveys at more than 650 colleges in 2017-18 covering academics, cost, financial aid, career services, graduation rates, student debt, and alumni support. The company also factored in data from student surveys and from PayScale.com surveys regarding alumni starting and mid-career salaries and job satisfaction. “In all, The Princeton Review staff crunched more than 40+ data points to select the 200 schools for the book,” the company stated, noting that statistically only 7 percent of the nation’s four-year colleges were selected for inclusion in the book. In addition to being listed in “Best Value Colleges,” Ohio Wesleyan also is included in The Princeton Review guidebook “The Best 384 Colleges: 2019 Edition,” released in August. 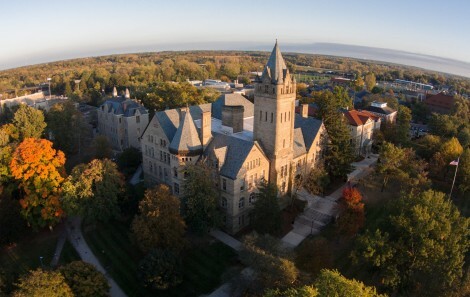 The guidebook includes Ohio Wesleyan as one of the nation’s “Best” and “Best Midwestern” colleges. Learn more about The Princeton Review, its new “Best Value Colleges” book, and its methodology at www.princetonreview.com. Learn more about Ohio Wesleyan, including academic, enrollment, and financial aid opportunities at www.owu.edu/admission. The Princeton Review is a leading tutoring, test prep, and college admission services company. Every year, it helps millions of college- and graduate school-bound students achieve their goals through online and in person courses delivered by more than 4,000 teachers and tutors, online resources, and by more than 150 print and digital books published by Penguin Random House. Headquartered in New York City, The Princeton Review is not affiliated with Princeton University. For more information, visit www.PrincetonReview.com.